Wade tells us how he is growing Zapier remotely, creating strategic partnerships and making the web apps even easier to use with multi-step zaps. 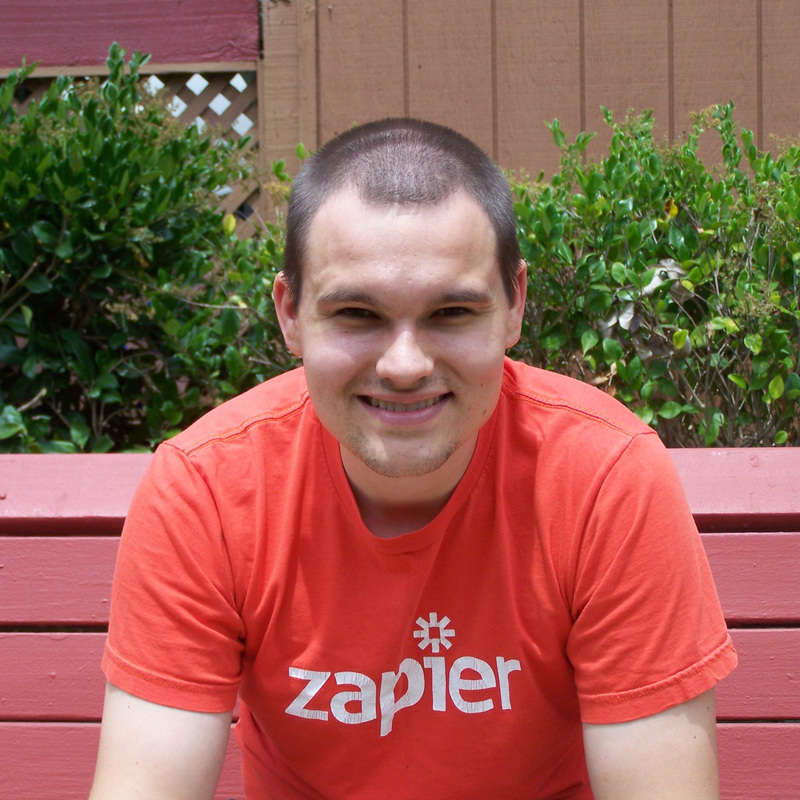 Today’s guest, Wade Foster, is co-founder and CEO of Zapier, the easiest way to sync data between web apps. Wade is an alumni of the University of Missouri, Startup Weekend, and Y Combinator. He now runs Zapier from the San Francisco Bay Area. Zapier focused on revenue growth after graduating Y Combinator, and it has grown to nearly 1 million users with only a little over $1 million in funding. The service is also growing to include more multi-step Zaps to further improve the lives of their users, and the users of applications they are partnered with. Strategic partners have been vital for growing Zapier and the products offered. We’re going to learn how strategic partnerships are key to growth, how to run a remote company, and how focusing on revenue is so much more important than just focusing on users. Zapier.com/learn for information on APIs, Email Marketing, Remote Work and more. I lost my dad about four years ago, and I’d love to just have lunch with him again. I’m a pretty good saxophone player, and I’m a pretty good racquetball player. 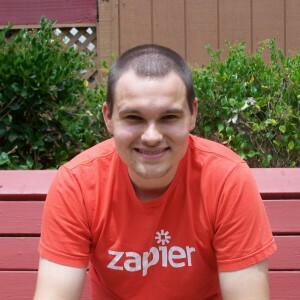 You can find out more about Zapier at Zapier.com, and you can get in contact with Wade on Twitter @WadeFoster.